Jiangsu Shibatao Automotive Parts Co., Ltd.
R.H.C (Beijing) Technology Co., Ltd.
4. Warm Service : Any your question, we will be happy to deal with you. 1. When can i get the quotation9 We usually quote within 8 hours after we get your inquiry. If you are very urgent to get the price, please call us or tell us in your email so that we will regard your inquiry priority. 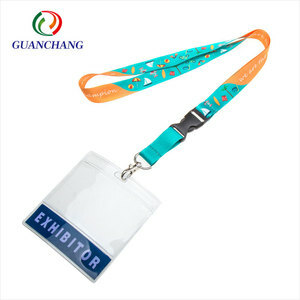 Mobile Phone Neck Lanyard is suitable for product promotion, brand promotion products, also applies to all kinds of mobile phones, cards, documents. 6.Delivery: We enjoy very competitive price for DHL's door to door delivery, and our FOB charge is also one of the lowest in south China. 7.Response: A 20 people team will stand by more than 14 hours a day and your mail will be responded within an hour. You can choose the one which is t he most convenient or cost effective for you. 3. When can I get the quotation9 We usually quote within 12 hours after we get your inquiry. If you are very urgent to get the price, please call us or tell us in your email so t hat we will regard your inquiry priority. 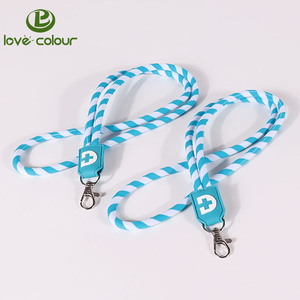 Alibaba.com offers 4,711 rope neck lanyard products. 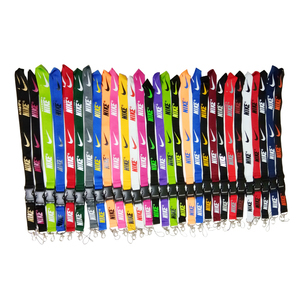 About 11% of these are lanyard, 1% are usb flash drives. 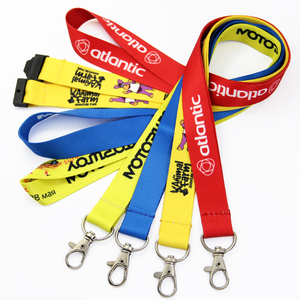 A wide variety of rope neck lanyard options are available to you, such as polyester, silicone, and nylon. You can also choose from souvenir, camera, and mobile phone. As well as from free samples, paid samples. 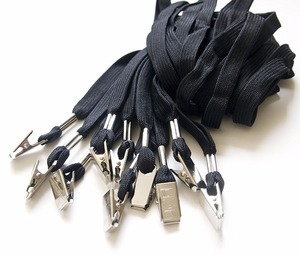 There are 4,634 rope neck lanyard suppliers, mainly located in Asia. 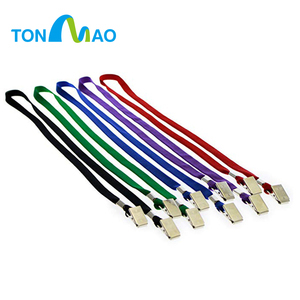 The top supplying countries are China (Mainland), Taiwan, and Hong Kong, which supply 99%, 1%, and 1% of rope neck lanyard respectively. 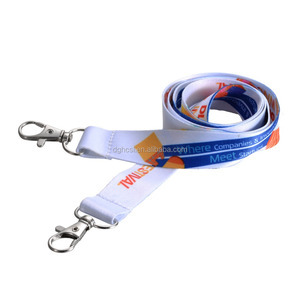 Rope neck lanyard products are most popular in Western Europe, North America, and Central America. You can ensure product safety by selecting from certified suppliers, including 137 with Other, 104 with ISO9001, and 71 with BSCI certification.